Did you know there are things you can NOT ask a potential tenant? Find out more here! What do I Need in a Rental Lease? 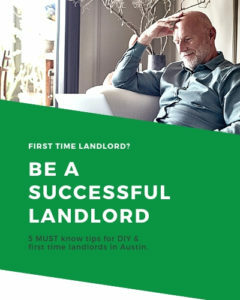 What do you need in a Texas rental agreement? What’s the best place to invest in the real estate market and actually earn money? We lay it all out for you here. Looking to Rent out Your House? Ask These Questions First!